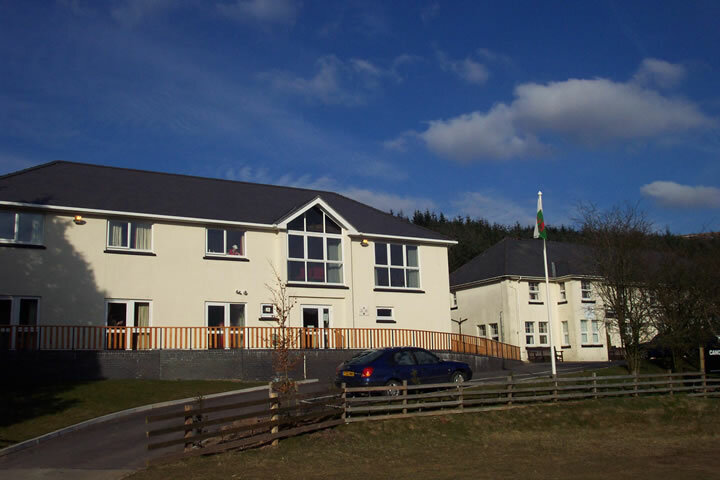 The Friends of Storey Arms was set up in 2010 as a means of raising money to help children from the more deprived areas of Cardiff to attend courses at the Storey Arms Centre. Financial assistance for pupils or assistance with transport is provided enabling more young people to come with their schools and enjoy the benefits of a day visit or residential programme. 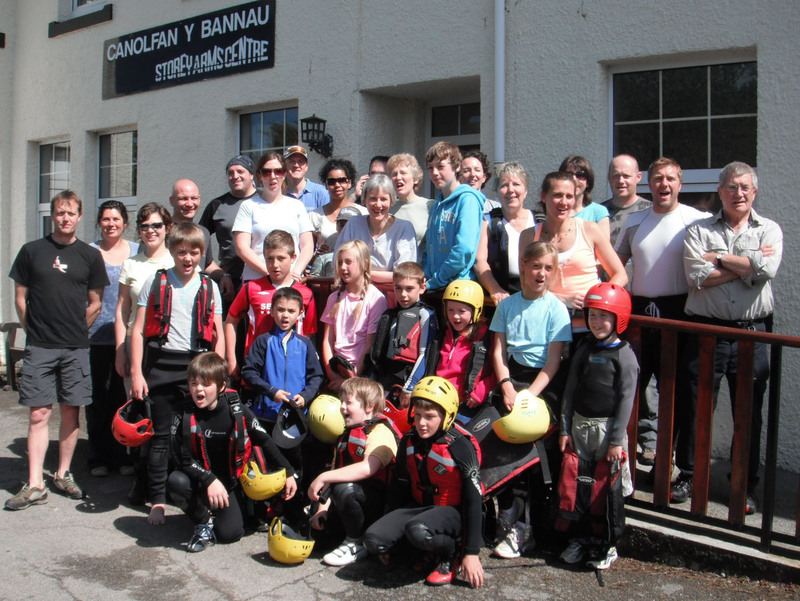 For some Cardiff pupils, it is their first visit to the Brecon Beacons and maybe their first stay away from home. All the pupils leave having experienced new things both in and outside the centre. The shared experience with their classmates and teachers extends back into the classroom and benefits their education as well as their personal lives. The Friends of Storey Arms also raises funds to improve the opportunities for all visitors to the Storey Arms through providing resources and additional support to the centre. The Friends holds events during the year to raise funds and as a social focal point for those who have an interest in the centre. It is always looking for new members and anyone who is interested in helping out on events or becoming more involved as a committee member! A dedicated Friends of Storey Arms website is currently under development and will be launched soon!